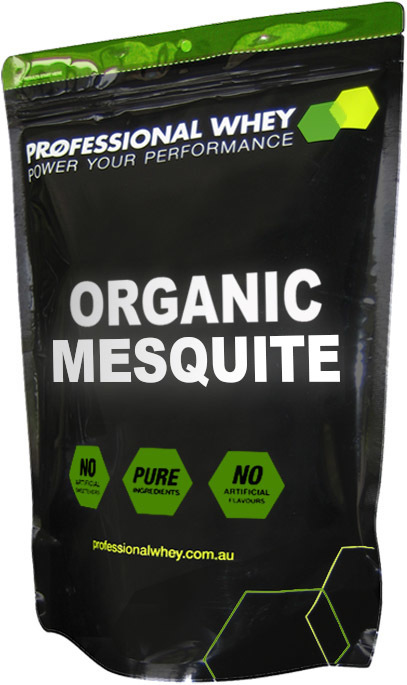 Mesquite is a very versatile ingredient due its distinctive rich flavour similar to mocha coffee and caramel and therefore is often used in baking or raw desserts. 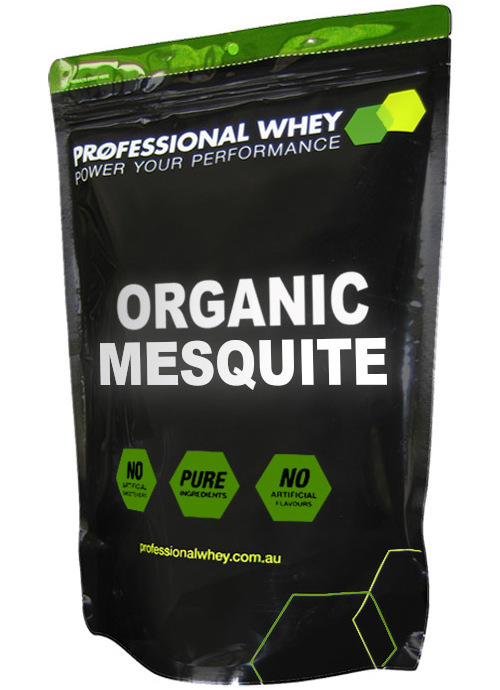 It is made by grinding ripened seed pods of the mesquite tree into a fine powder making it a perfect addition for protein shakes, protein bars, bliss balls and healthy desserts. Traditionally mesquite has been a staple food for centuries for people living in the desert as it is an extremely hardy, drought-tolerant plant. It is great source of nutrition as it is rich in minerals, protein and fibre making it very low GI of around 25 which helps maintain stable blood sugar levels. Goes extremely well with Cacao, Maca and Lucuma.